As streaming becomes the primary way many people listen to music, wireless Hi-Fi solutions are flooding the market. Finding the right one among the many whole home audio options can be difficult. Every wireless stereo system offers varying degrees of quality and convenience. 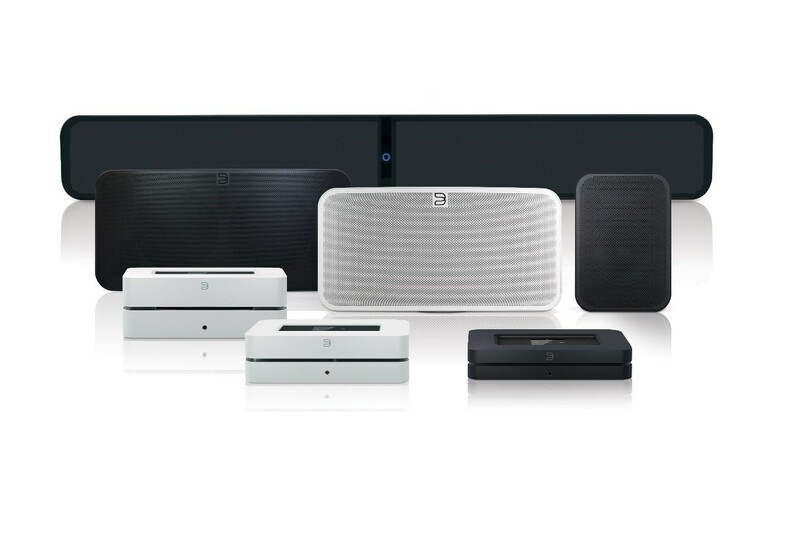 Rarely do you find one that offers a high degree of both like the speakers, amplifiers, and soundbars from BlueSound do. This blog highlights some of their flagship products which you can find at our Framingham showroom. Visit us to hear the difference first-hand and take advantage of 10 to 20 percent off on our existing stock and demo models (not including Gen2i models).